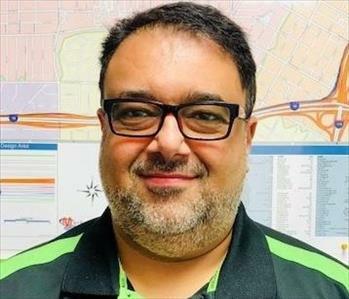 SERVPRO of Westlake has been helping the people of Los Angeles and Westlake neighboring communities. 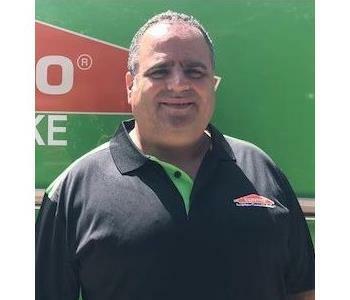 Customers have been choosing SERVPRO of Westlake because of their knowledgeable staff that’s been providing outstanding service in Los Angeles, Westlake and surrounding areas. We understand the stress that comes with fire and water damage. We recognize you need a vendor you can trust. Our goal is to make our customer life as simple as possible by only having to work with one vendor. Exceeding expectations is what we do. 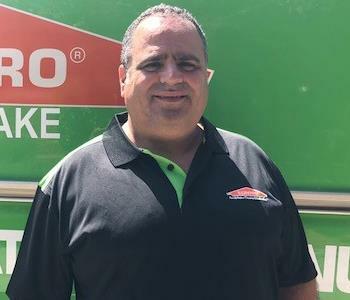 SERVPRO of Westlake is part of a Franchise System that has been helping make fire and water damage “Like it never even happened.” since 1969. Owner Sam Cohen and our leadership team grew up and raised their families in this community. We are invested in the future of our community and our customers’ needs. As we’ve grown, our mission has never changed. 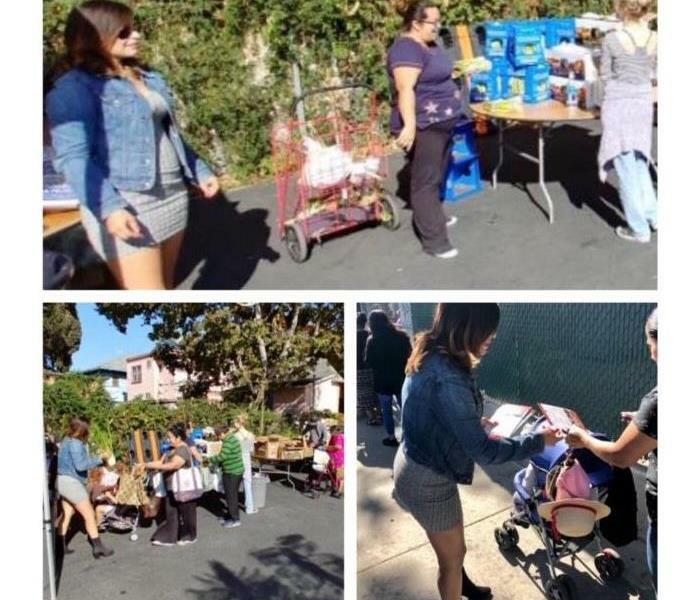 We serve the people, the businesses and organizations of Los Angeles and Westlake area, that help make our community great. We help organizations such as Pico Union Project and are dedicated to partnering with Los Angeles Fire Department and American Red Cross. We value our communities. 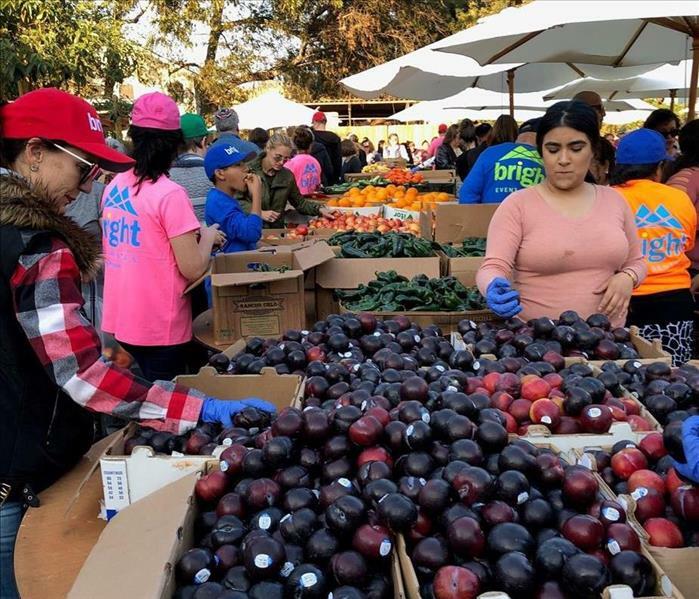 Every year for Thanksgiving owner Sam Cohen distributes around 100 turkeys to families in need. Sam believes the turkey boxes are a way to send a message of hope during the holidays. We provide immediate service. Our professionals team are highly trained besides providing outstanding field work SERVPRO of Westlake completes each projects on time and with the outmost professionalism. Our team draws on decades of experience in property restoration from initial and ongoing training at SERVPRO’s Corporate Training Facility to regular IICRC industry certifications, rest assured our staff is equipped with the knowledge to restore your property. SERVPRO of Westlake is able to respond quicker which is extremely important. We provide outstanding service that, deliver value to our customers. SERVPRO of Westlake works across boundaries, to meet the needs of our customers. Our mission is to build long term relationships with our customers and clients and provide exceptional customer services. Our value reflects on who we are and what we stand for as a company. Our motto is "Like it never even happened." Our mission is to listen to what is important to you we believe this is a huge benefit to our clients as we understand the importance of their needs. We provide quality services that exceed the expectations of our customers. We developed relationships that make a positive difference in our customers lives, we uphold the highest standards of integrity in all of our actions. We offer the highest possible standard of professionalism in the restoration, cleanup and mitigation of your home and business. Our professionals team are highly trained and offers immediate response. SERVPRO of Westlake guides clients through every step of the process. 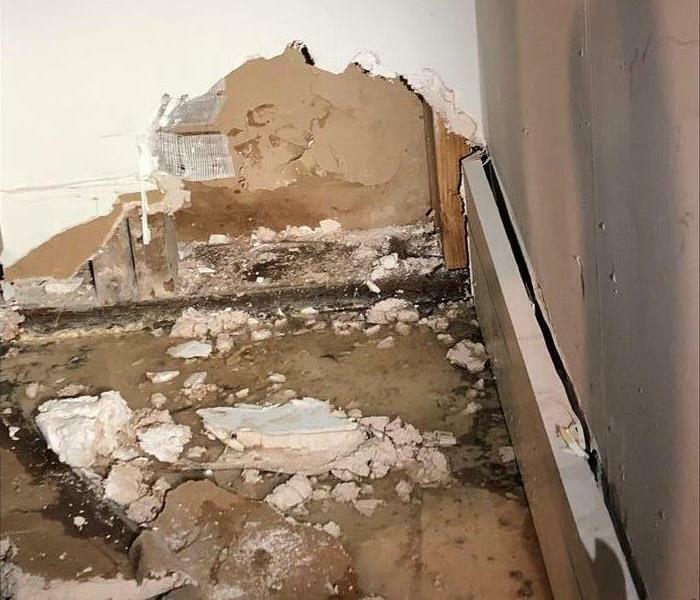 Our goal is to restore your home or business quickly and make it “Like it never even happened.” Our experience and understanding of using the proper combination of restoration and construction work required can result in significant savings. Institute Of Inspection, Cleaning & Restoration Certification --IICRC.